Haven't used them yet. Construction seems strong. Quieter than many, incl. Gore-tex. Pockets are pleasing, though the one rear pocket flap-with-no-pocket is strange. Strange small velcro patch at front suspender anchor-strap, since there is a snap there, is annoyingly redundant and, frankly, useless. Why is it there? 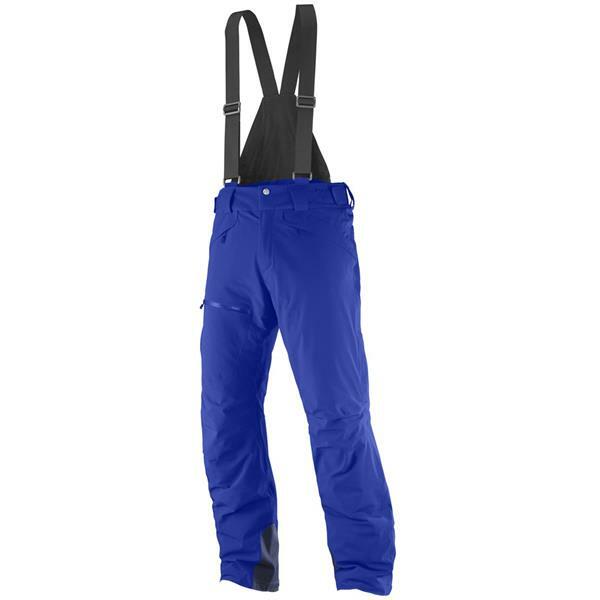 Most important to me, range-of-motion feels excellent for a lined, insulated pant. Fit is true-to-size. I like bibs over pants. Bibs always seem to have a better fit than pants alone.